Roxane Fiore (b. 1993) is a visual artist working primarily in drawing. She sources inspiration in the technique of collage, which enables her view of the world to transpose into images. In 2018, she received her BFA with distinction from Concordia University, Montreal, with a major in Painting and Drawing. She has participated in different group exhibitions in venues such as the VAV Gallery and the Mainline Gallery. 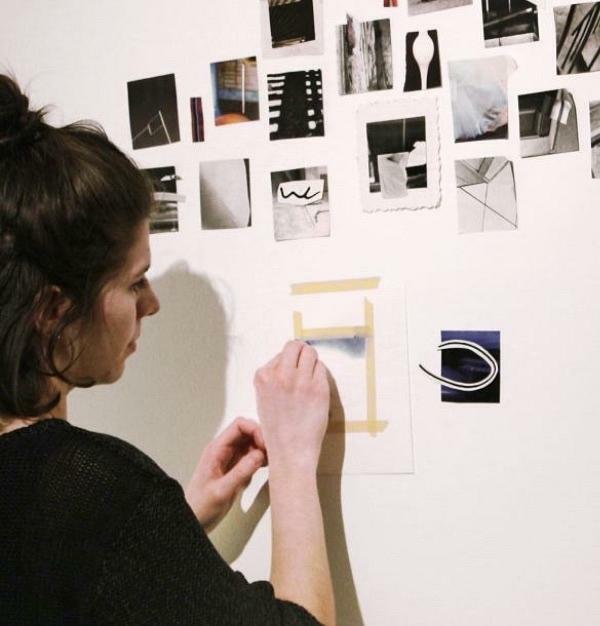 Recipient of the Lise-Hélène Larin Scholarship in Drawing, Roxane lives and works in Montreal, Canada.